It's well known that getting your car serviced regularly will make a difference to your vehicle. However, unlike an MOT, it isn't compulsory so some may be tempted to skip it. If you know it is time to service your car, have a look at the points below and think about whether or not going through with it could be good for you. 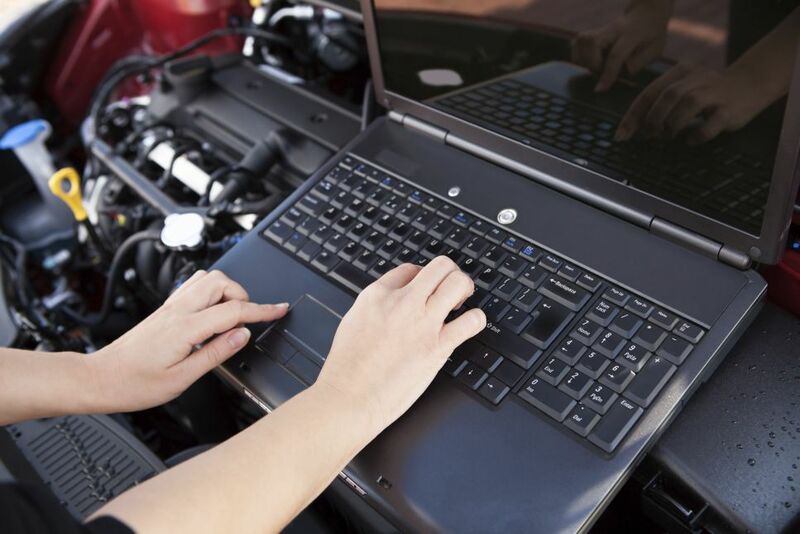 Generally, it is advised that you get your car serviced once a year or every 10,000 miles, whichever comes first. There are a number of advantages to this; your car could see improved fuel economy, you reduce the risk of a breakdown and, when it comes to selling your vehicle, you can improve its resale value. Even if you have had your MOT recently, you may still be due for a service. An MOT is simply to check your vehicle and ensure it is safe to use on the road. You should get a service to repair the wear and tear on your vehicle, make sure its fluids are at the right level and its parts are repaired. There are a number of advantages to this and here is a closer look at some of them. Getting a number of components fixed in your car could mean your vehicle will not need to work as hard when you are driving. This can help with fuel economy as the less strain you put on your vehicle, the less petrol or diesel it will need to complete certain tasks. On top of that, some parts can have a knock-on effect on others. Therefore, if there is wear and tear in one section, or fluids are running low, then it can lead to damage elsewhere in the vehicle. For example, you need oil in your vehicle to lubricate other car parts. If you let your oil run low then your car components will be rubbing against each other, which can lead to damage. On top of that, when you go for your MOT, if you have had your car serviced then your car is less likely to fail as areas that may have been worn will have been fixed. Therefore, it is often worth the cost of getting a service so that you avoid a bigger bill later to have to fix damaged parts. While not getting your car serviced regularly can put you at a higher risk of failing your MOT, sometimes your car may not make it that far before you end up facing a breakdown and getting stuck at the roadside. By getting worn parts replaced regularly, you reduce the chances of something going wrong with your vehicle while you are on the road. Therefore, your car is more likely to keep running for longer and you reduce the risk of a large garage bill. Eventually you may want to sell your car. One of the big questions on buyers' minds will be "what kind of condition is this car in?" In answer to this, it is not enough to just say "everything works". It is better if you can prove that your car has been properly maintained and having had your car serviced regularly acts as proof of this. If you have the stamps in your manufacturers' log book then you have evidence that your car has been properly taken care of by professionals. As such, you can command a higher value for your vehicle than if it was thought to have any problems with it.